There are so many sides to love, the dark, the ugly and the humorous side. We all get tired of hearing about how beautiful love is or the pains of love. Some times we just want to kick back and crack some funny love jokes. Love’s not always all that romantic, everyone does some funny things in the name of love. What better way to relax than to have a good laugh about them. 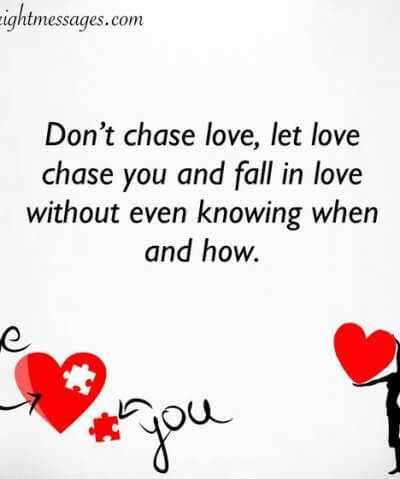 If you are still uptight about weird things you did or said in the name of love, don’t be. We’ve all said things we don’t even understand just because we were in love. How about we have a good laugh and let them roll off into the past. Great! 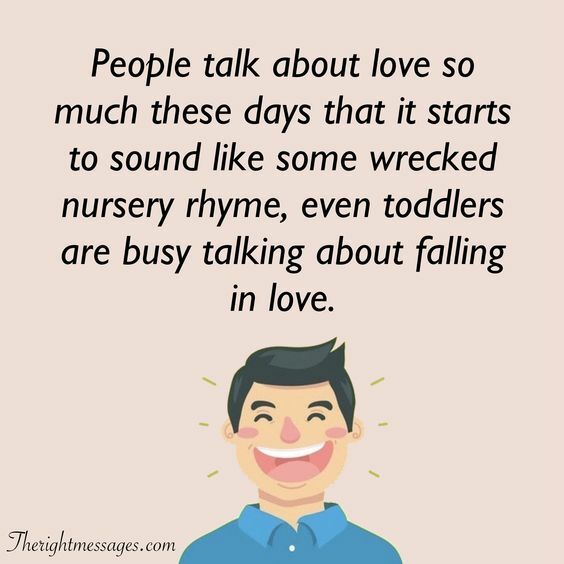 #1: People talk about love so much these days that it starts to sound like some wrecked nursery rhyme, even toddlers are busy talking about falling in love. 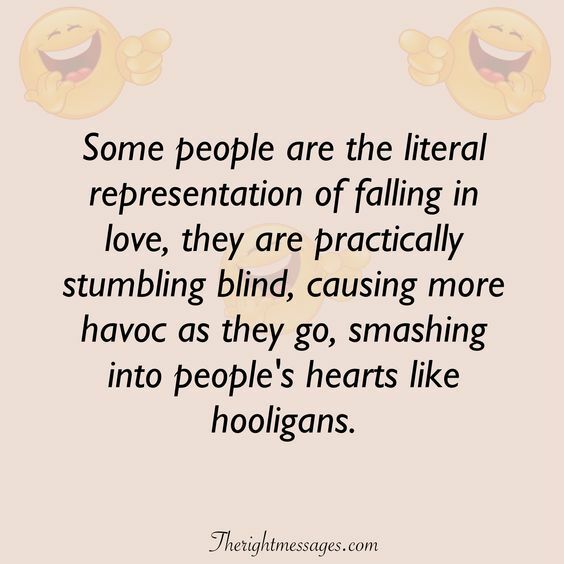 #2: Some people are the literal representation of falling in love, they are practically stumbling blind, causing more havoc as they go, smashing into people’s hearts like hooligans. 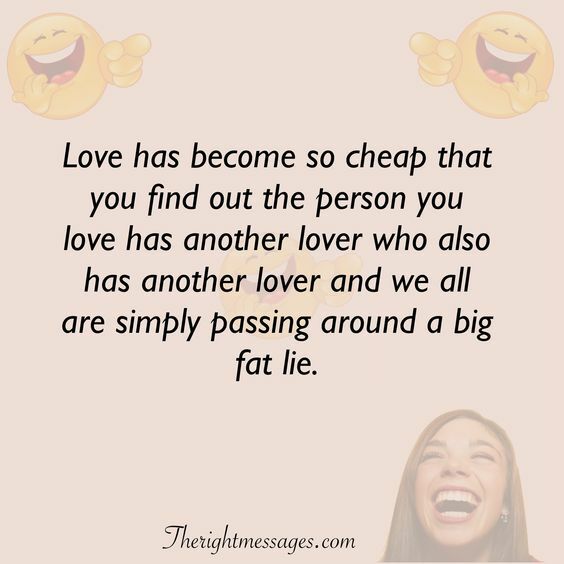 #3: Love has become so cheap that you find out the person you love has another lover who also has another lover and we all are simply passing around a big fat lie. 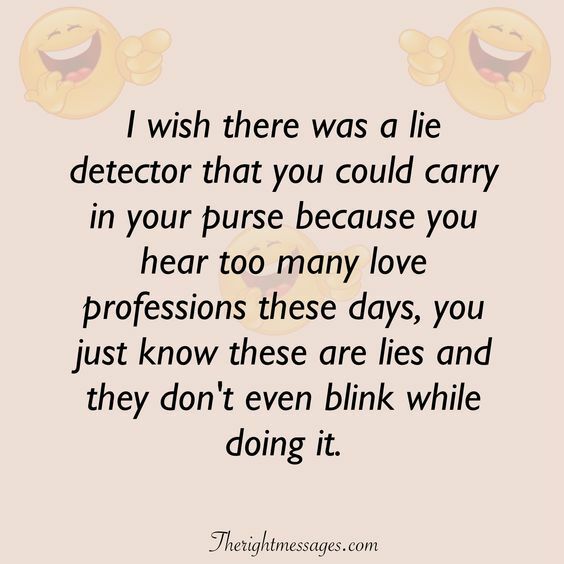 #4: I wish there was a lie detector that you could carry in your purse because you hear too many love professions these days, you just know these are lies and they don’t even blink while doing it. 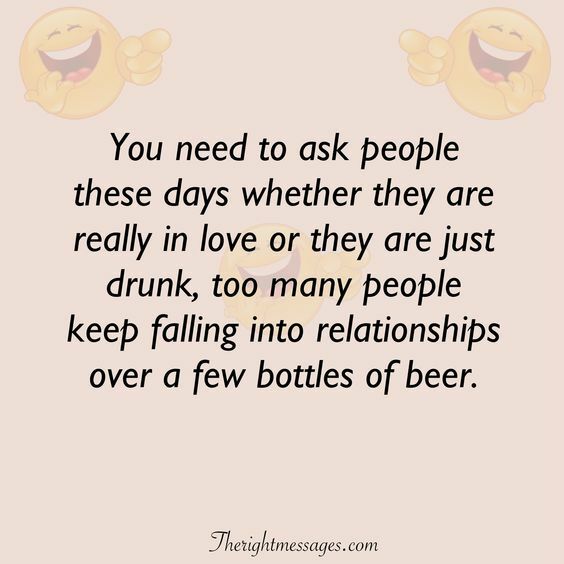 #5: You need to ask people these days whether they are really in love or they are just drunk, too many people keep falling into relationships over a few bottles of beer. 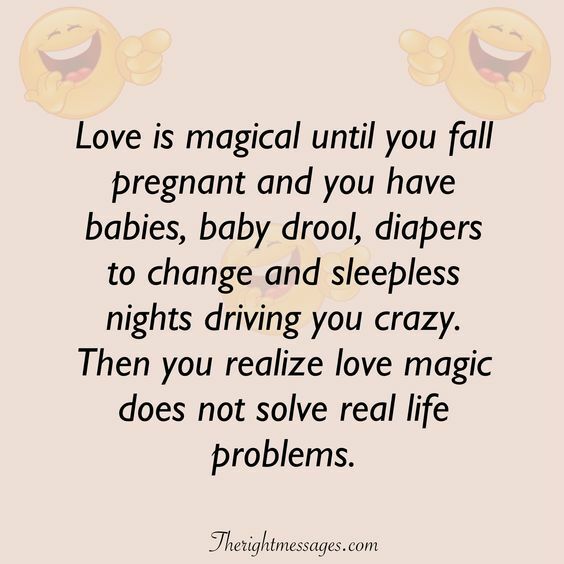 #6: Love is magical until you fall pregnant and you have babies, baby drool, diapers to change and sleepless nights driving you crazy. Then you realize love magic does not solve real life problems. 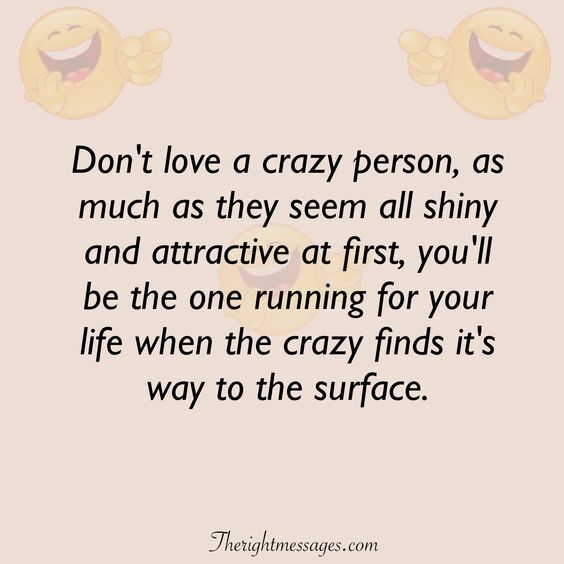 #7: Don’t love a crazy person, as much as they seem all shiny and attractive at first, you’ll be the one running for your life when the crazy finds it’s way to the surface. 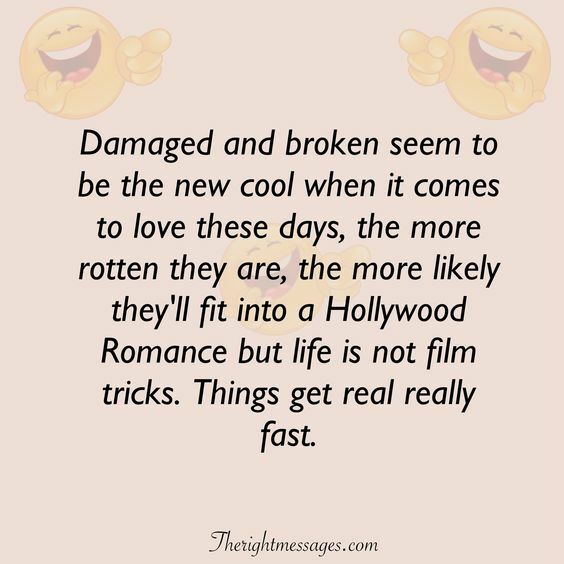 #8: Damaged and broken seem to be the new cool when it comes to love these days, the more rotten they are, the more likely they’ll fit into a Hollywood Romance but life is not film tricks. Things get real really fast. 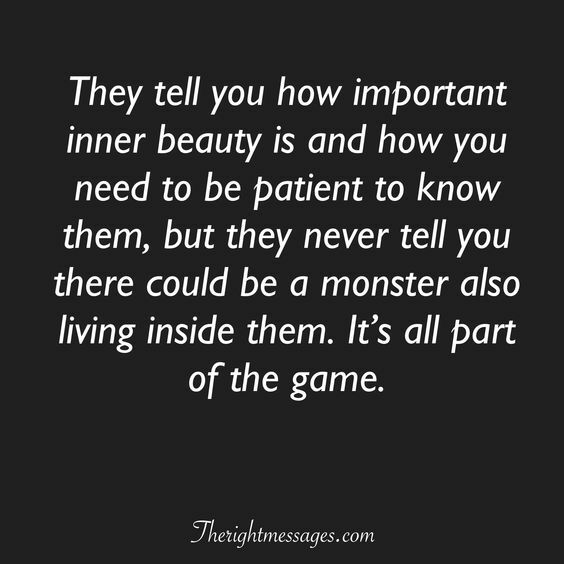 #9: They tell you how important inner beauty is and how you need to be patient to know them, but they never tell you there could be a monster also living inside them. It’s all part of the game. 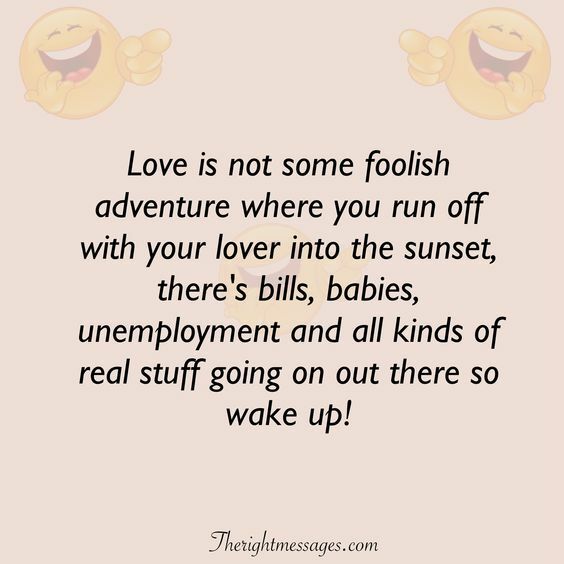 #10: Love is not some foolish adventure where you run off with your lover into the sunset, there’s bills, babies, unemployment and all kinds of real stuff going on out there so wake up! 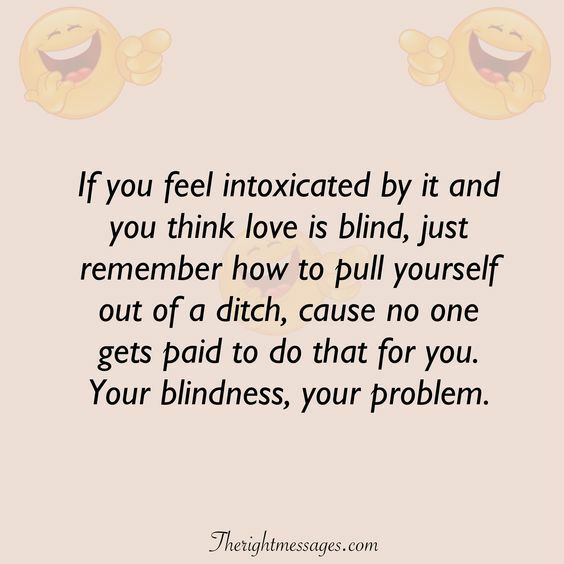 #11: If you feel intoxicated by it and you think love is blind, just remember how to pull yourself out of a ditch, cause no one gets paid to do that for you. Your blindness, your problem. 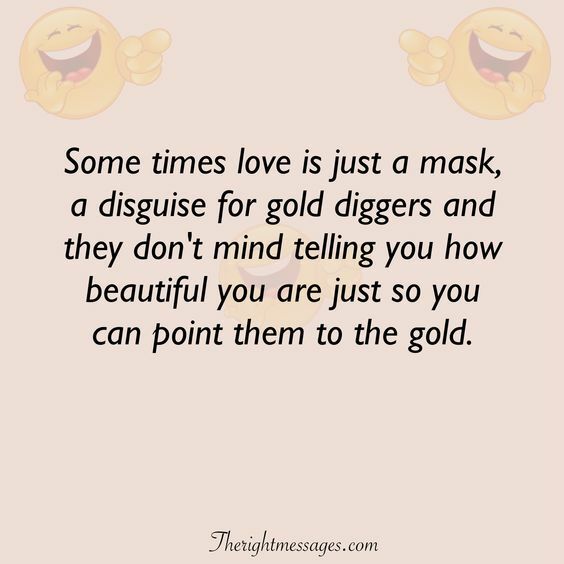 #12: Some times love is just a mask, a disguise for gold diggers and they don’t mind telling you how beautiful you are just so you can point them to the gold. 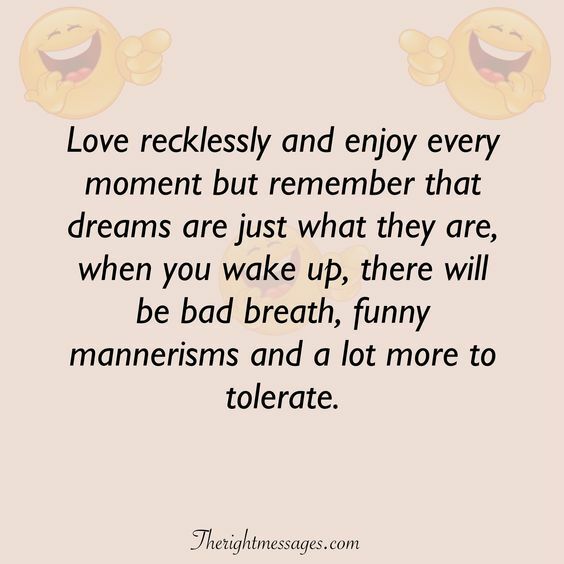 #13: Love recklessly and enjoy every moment but remember that dreams are just what they are, when you wake up, there will be bad breath, funny mannerisms and a lot more to tolerate. 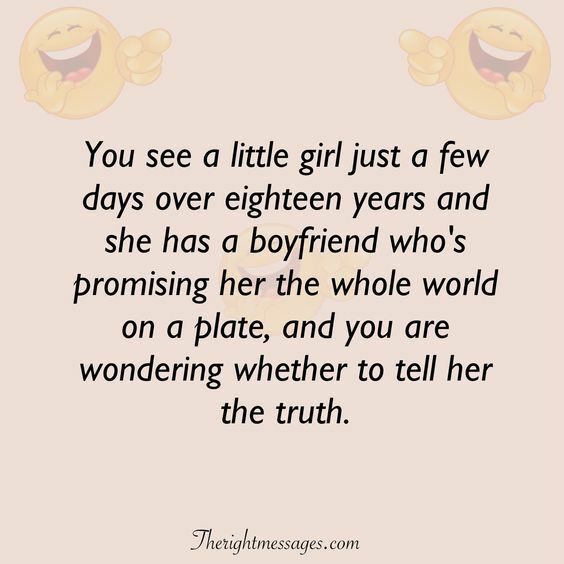 #14: You see a little girl just a few days over eighteen years and she has a boyfriend who’s promising her the whole world on a plate, and you are wondering whether to tell her the truth. 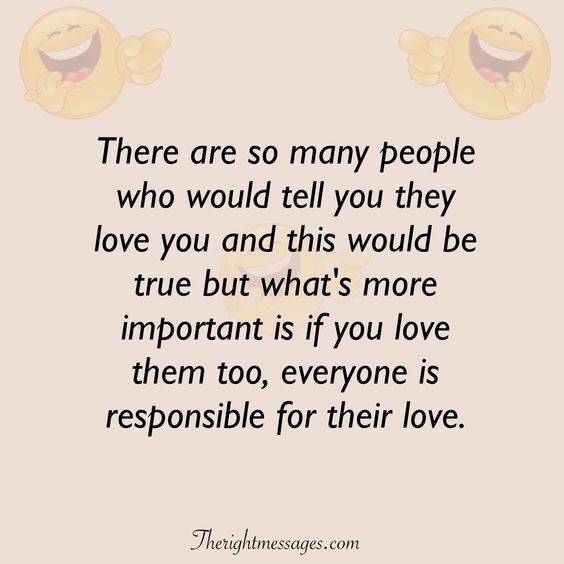 #15: There are so many people who would tell you they love you and this would be true but what’s more important is if you love them too, everyone is responsible for their love. 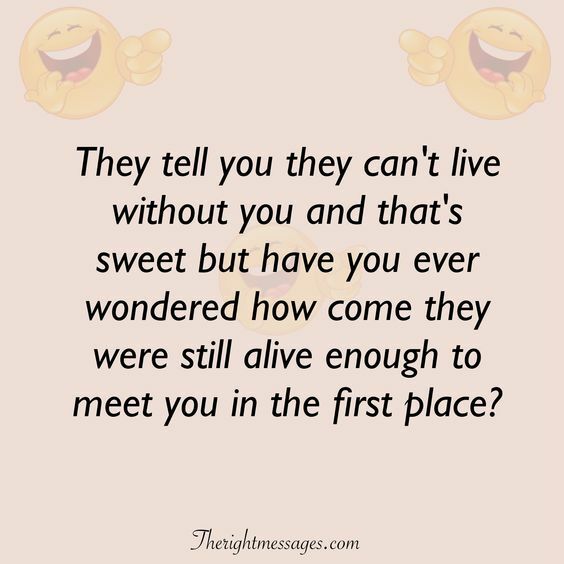 #16: They tell you they can’t live without you and that’s sweet but have you ever wondered how come they were still alive enough to meet you in the first place? 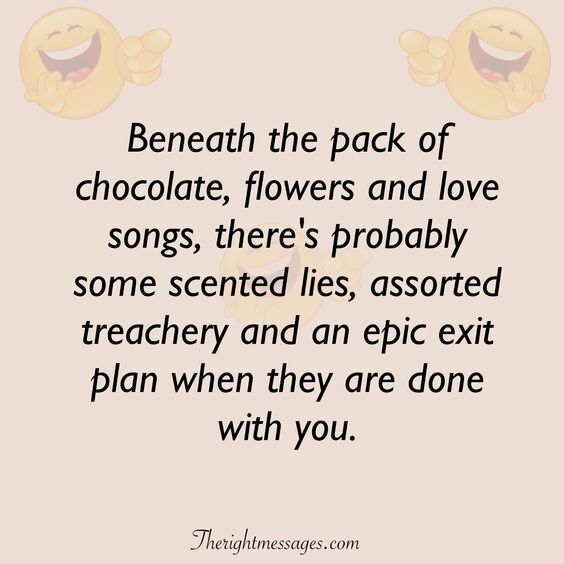 #17: Beneath the pack of chocolate, flowers and love songs, there’s probably some scented lies, assorted treachery and an epic exit plan when they are done with you. 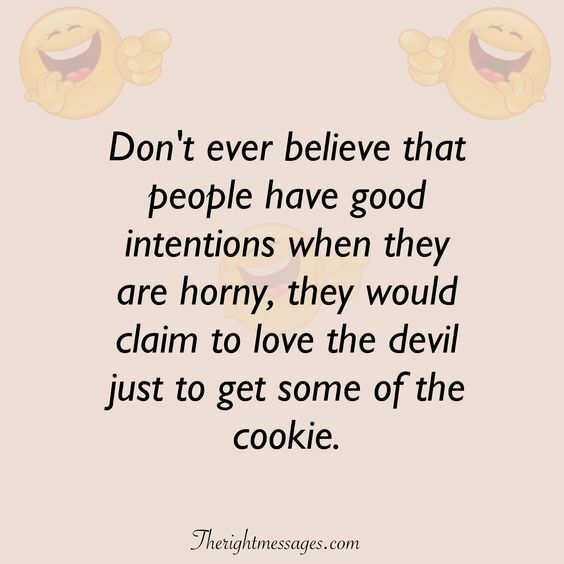 #18: Don’t ever believe that people have good intentions when they are horny, they would claim to love the devil just to get some of the cookie. 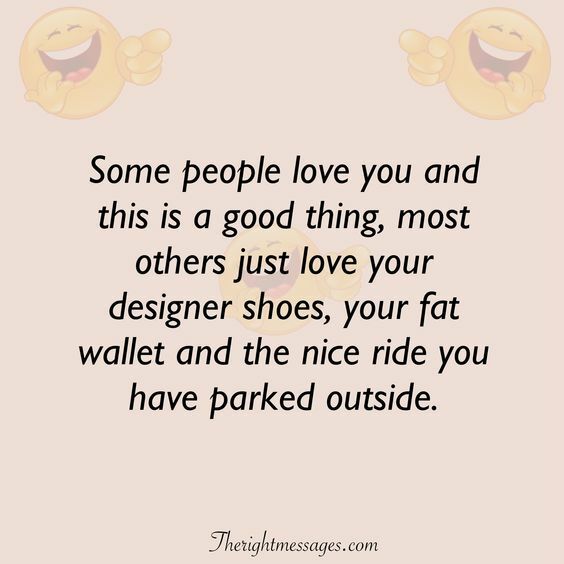 #19: Some people love you and this is a good thing, most others just love your designer shoes, your fat wallet and the nice ride you have parked outside. 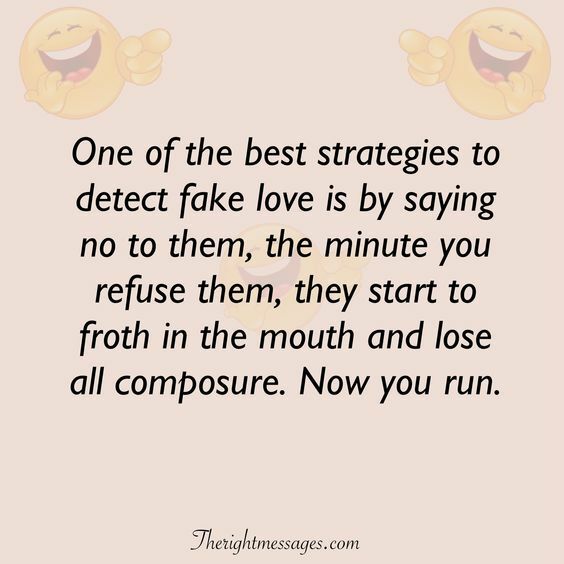 #20: One of the best strategies to detect fake love is by saying no to them, the minute you refuse them, they start to froth in the mouth and lose all composure. Now you run. 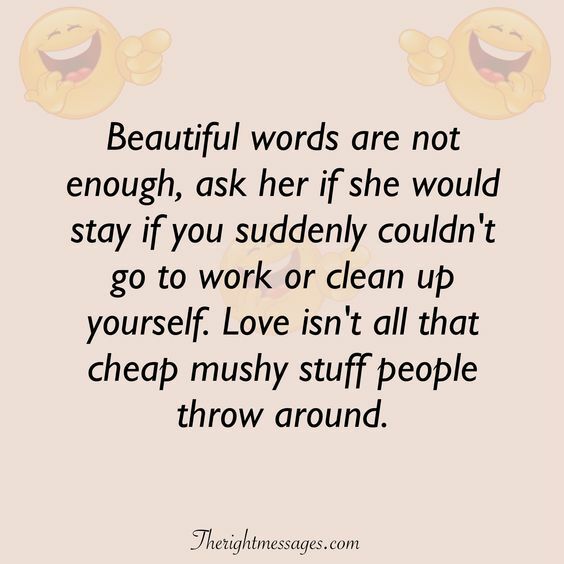 #21: Beautiful words are not enough, ask her if she would stay if you suddenly couldn’t go to work or clean up yourself. 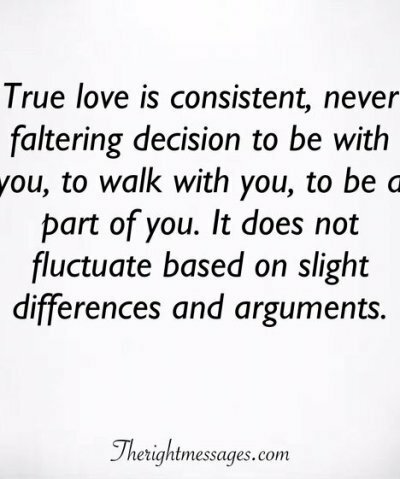 Love isn’t all that cheap mushy stuff people throw around. 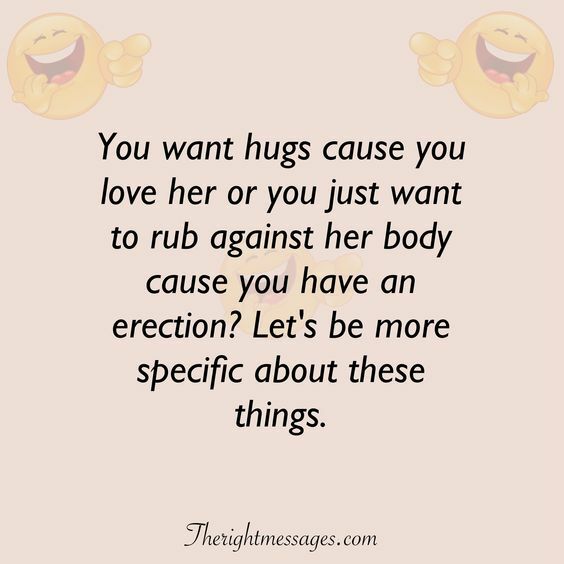 #22: You want hugs cause you love her or you just want to rub against her body cause you have an erection? Let’s be more specific about these things. #23: While you are busy swallowing his throat, remember it might not last forever so maybe if you don’t mind kissing him with his future girlfriend in mind, that would be much appreciated. 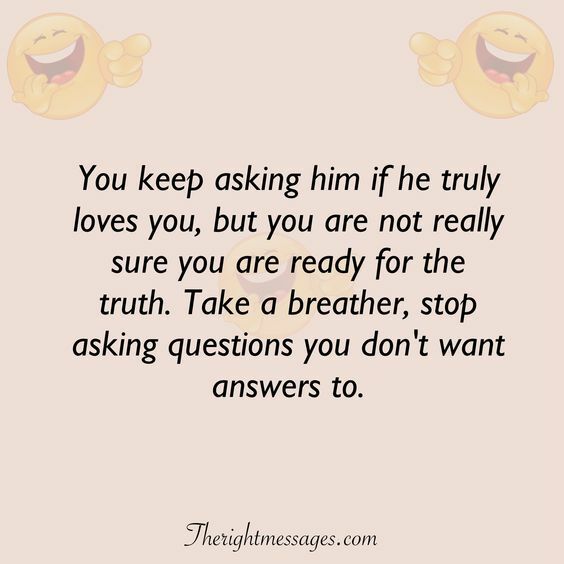 #24: You keep asking him if he truly loves you, but you are not really sure you are ready for the truth. Take a breather, stop asking questions you don’t want answers to. #25: You think he loves you cause he wrote you a love poem and texted it to you? 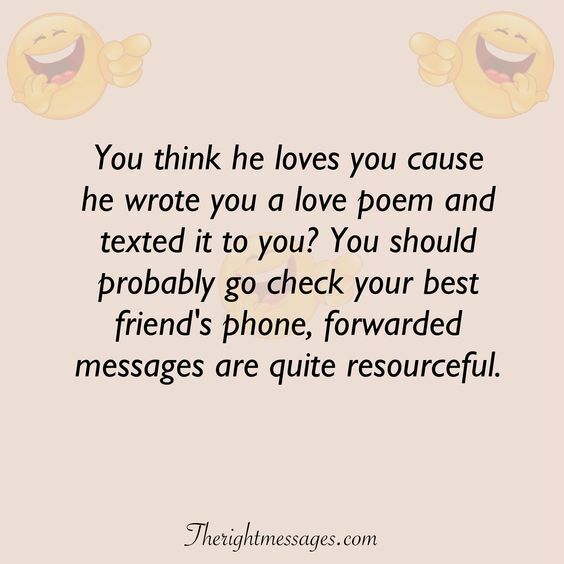 You should probably go check your best friend’s phone, forwarded messages are quite resourceful. #26: You love her, her sister, her cousin and her best friend. 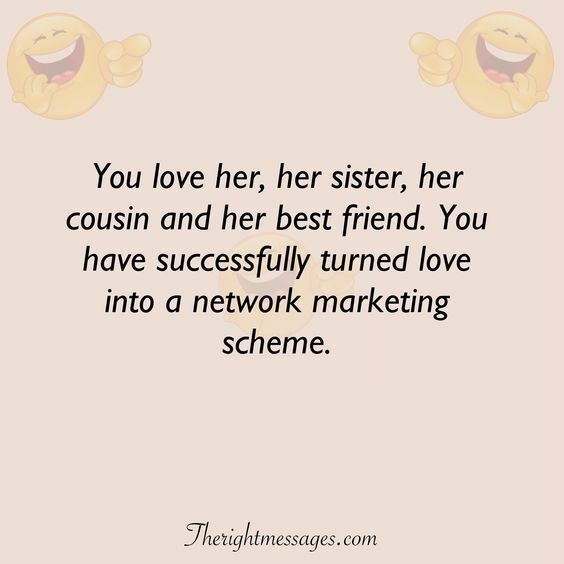 You have successfully turned love into a network marketing scheme. #27: He says he can’t live without you and this makes you happy. 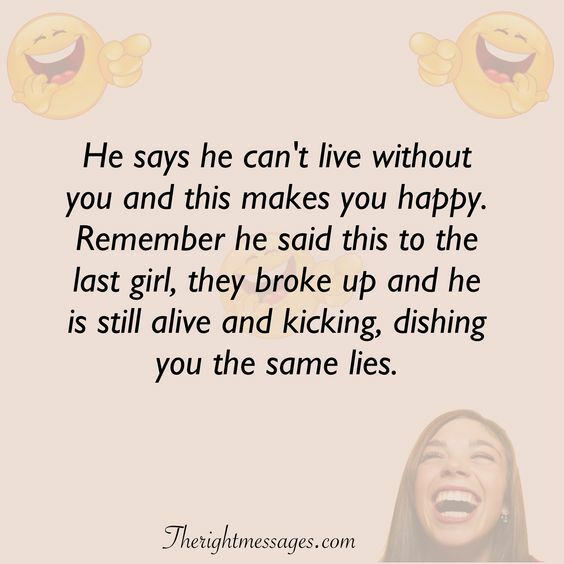 Remember he said this to the last girl, they broke up and he is still alive and kicking, dishing you the same lies. And that’s how to have a good laugh! 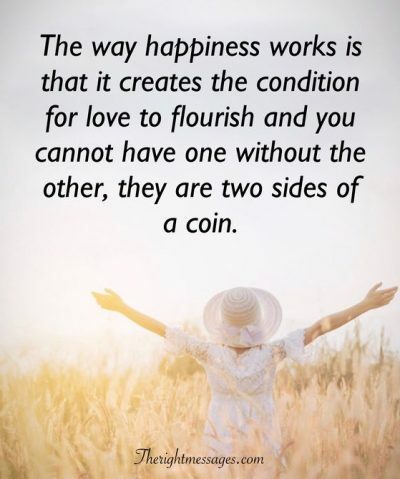 Love is not always such a serious subject, some times you need to lighten up and share the fun. These quotes should have sparked up some funny memories and you can always add them to this list.